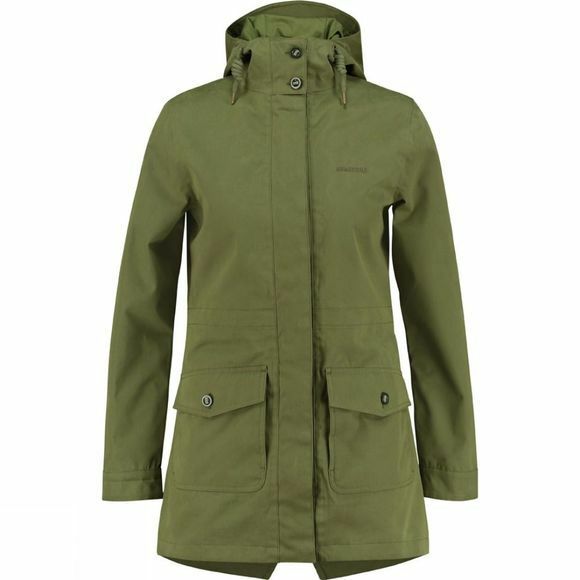 The Ayacucho Thames Parka is a functional women's jacket. 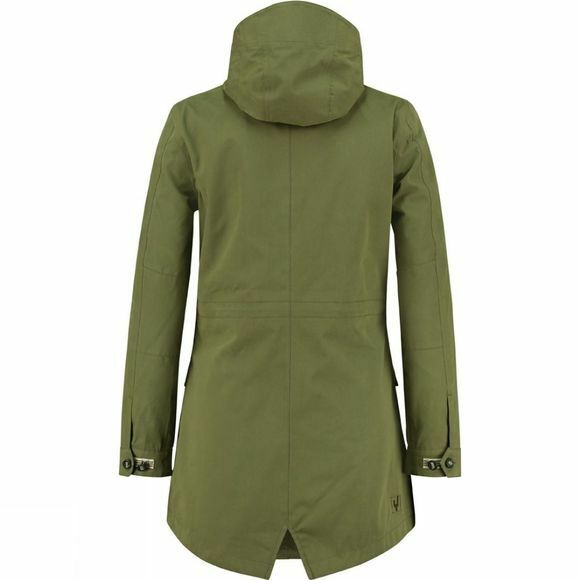 On stormy days, this comfortable parka will protect you against the elements. Thanks to its Oxy Thunder outer layer, made of a polyester/cotton mix, and a water column of 10,000 (mm), you can defy wind and weather. The two large hand pockets with button closure are big enough to hold your mobile phone and your other valuables. The two hand pockets, napoleon pocket and large internal pocket offer many more storage possibilities. The spacious hood fits easily over your head, and you can pull it on very quickly if the weather suddenly becomes colder or you find yourself in an unexpected shower.